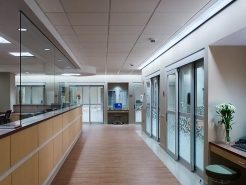 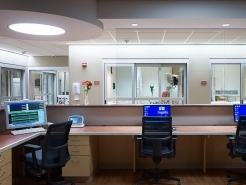 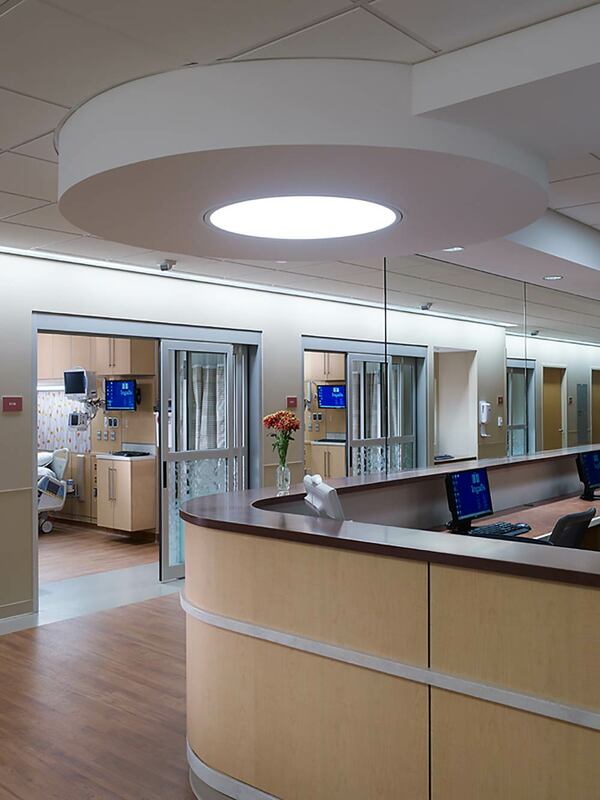 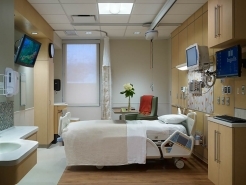 Reed Construction completed a 3,500 square foot renovation to the Intensive Care Suite at Ingalls Memorial Hospital. 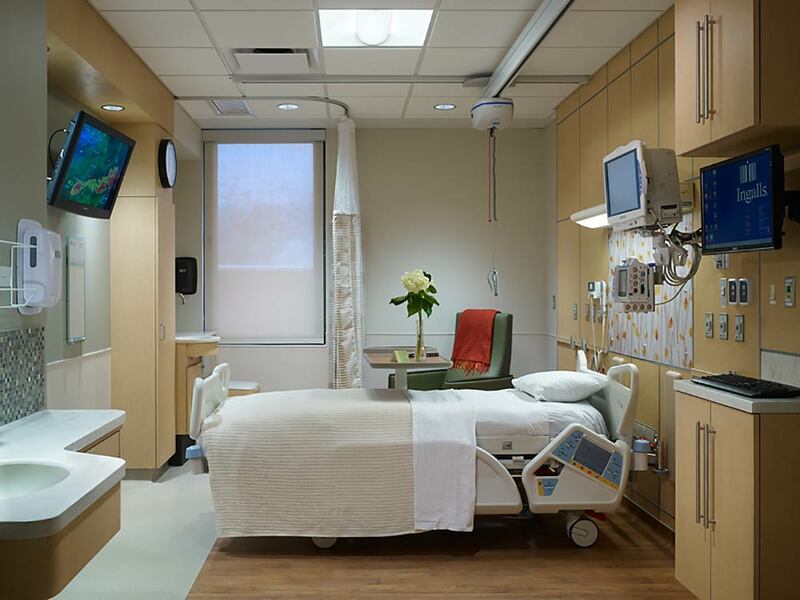 Upgrades were made to the 9-bed ICU unit, including a new nurse’s station, utility rooms, restrooms and a new break room for staff members. 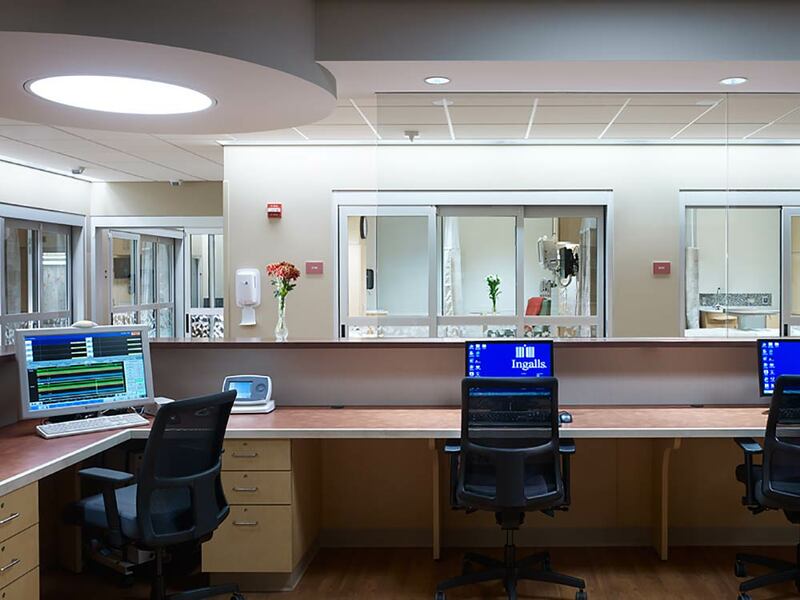 The new space provides a much more relaxed environment for patients, staff and visitors, with a bright and open layout and sliding glass doors on each room for added privacy.